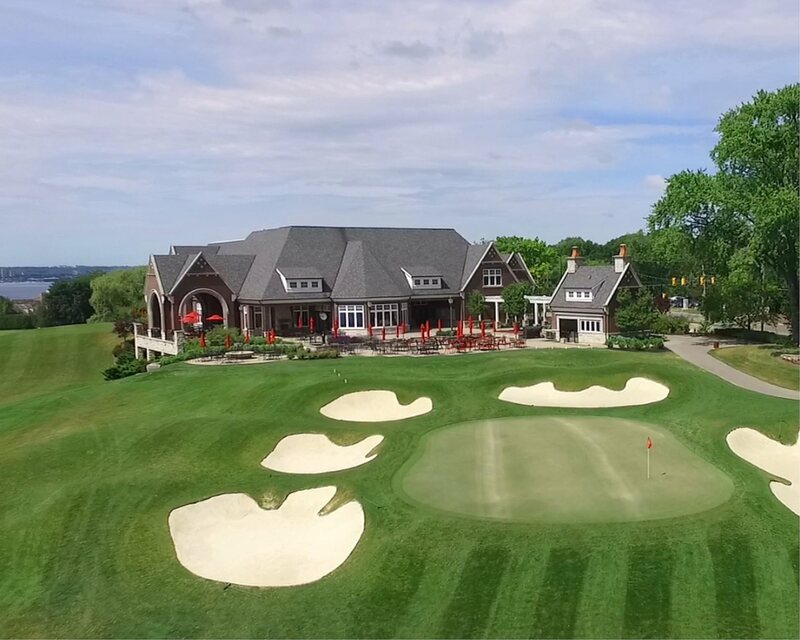 Burlington Golf & Country Club is committed to protecting your privacy as a user and/or member and as such has implemented policies to protect the information provided to us. Please review this policy for the most recent information and procedures as it may be updated periodically. In order to gain access to secure sites as a user you may be asked to provide data including your name, address, email address, contact information, title or username and password. While our website is accessible without providing this information, nevertheless it may be required to access certain pages within the website. Access to these secured pages requires member username and password. Personal information is obtained to ensure that the design of the website content meets the specific needs of the users as well as to track the most frequently visited domains to create a profile that best serves our members. Information may also be used to contact members electronically. You may change your user information by updating your user profiles. Members and general users alike cannot use the names of club members and/or their contact information for any commercial or solicitation purposes whatsoever. Burlington Golf & Country Club does not sell, trade or transfer any user information to third parties. Your information may be used for direct emailing, newsletters or club information/notifications. You may agree to provide your personal information to third parties that provide content for club offerings in which case you are then subject to their company privacy policies. Accuracy of your information is important so please contact us for immediate correction of errors or omissions. Cookies are transferred to a visitor’s hard drive to keep records of visits to the website. These cookies which recognize your username and password record the pages within our website that you view. This provides the best direction for improvements for each individual page. You may turn off cookies, however access may be denied to secured areas of the website. Burlington Golf & Country Club may provide external links to third party websites but is not responsible for the privacy practices of these external company websites. You may utilize the links at your discretion.